As many of you know, it has been awhile since Pirate101 has released a new world. This has discouraged some people, mostly because they think there is "nothing to do in the game." I always laugh when I notice someone has said this because there is a TON of stuff to do in game, even if you have leveled all the way through the main quests. 1. Finish up side quests - I recently made a post talking about this one. You can read it here. But besides all those reasons to do side quests, it is a great way to get back in game and just have fun being a pirate! new ranked PVP (which was just added.) I have to admit, I haven't tried out ranked PVP yet. But even just PVPing at a house with a friend can be fun! 3. 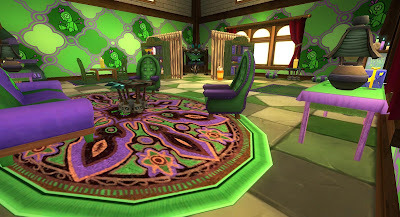 Pet training & morphing - Kingsisle added advanced pets to Pirate101 about a year and a half ago. This means that pets now require you to train them up to reach their full potential. You can even create new pet hybrids by morphing with other peoples' pets. Why not give it a try and see what you can discover? 4. Pet PVP - Once you get your pets trained up, you can face them off against other pets in pet PVP! This is a skill all in its own. I haven't yet tried it, but I have watched other matches and it looks like a lot of fun! 5. 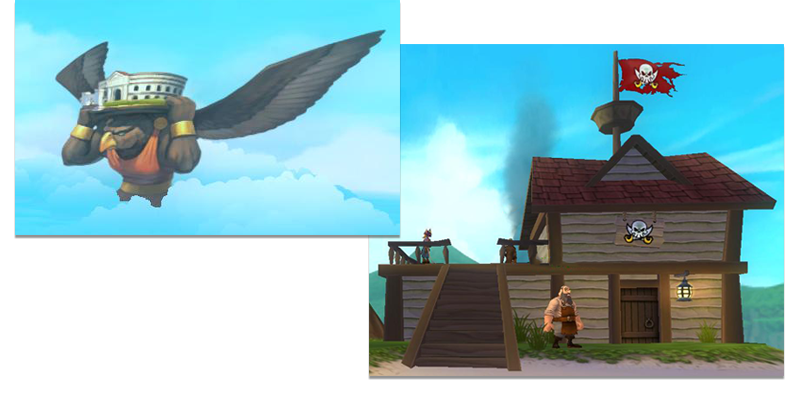 Farming - There is a lot to farm for in Pirate101: Gold, scrip, NXP, gear, ship equipment, furniture, pets.......So much! Do a google search for an item you want and go try to get it! Friar Sand in Mooshu is an awesome place to farm for gold. There is also the Tower of Moo Manchu and Pirate's Regatta that are popular farming places with amazing drops. The farming possibilities are seriously seemingly endless! 6. Dungeons & Bosses - Even if you have already completed a dungeon or defeated a boss, there is no reason why you can't go back and do it again, especially if it was a fight you particularly liked. I do this frequently on my witchdoctor. I go back and do the Labyrinth, Hydra and Scylla fights sometimes just because I really enjoy them. I'm not even trying to get any particular drops. Sometimes just going back and destroying enemies is fun! 7. Help other pirates - If you ever have the urge to just blow stuff up, log in and find people who need help. There are always others who need a hand with their questing. I especially find this to be true with ship fighting quests. 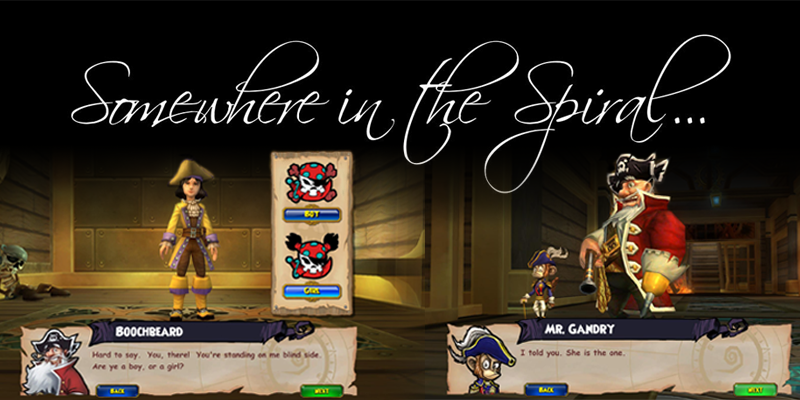 Hang out in the skyways, or try using "team up" on dungeons and give lower level pirates a hand! 8. 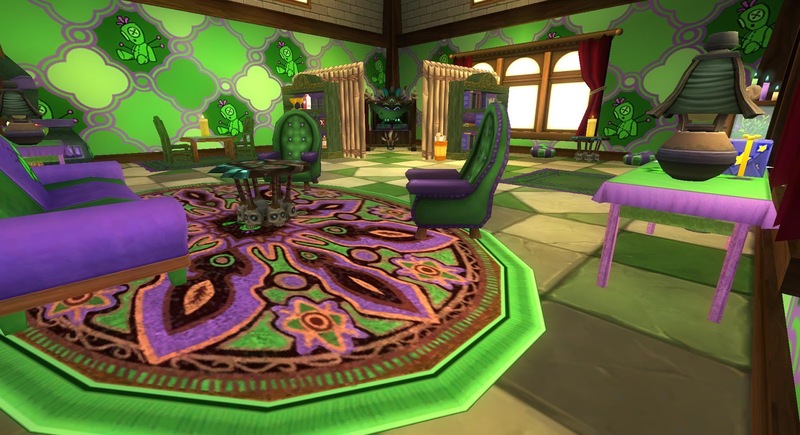 House decorating - There is always new furniture and houses being added to the game. So if you're in need of a creative outlet, try your hand at decorating! Thanks to a past update, you can now even decorate your ship's cabin! 9. Have an in game event/party - One of the biggest advantages of playing an MMO is all the other people that also play! So why not get a bunch of them together and have a party! There are many different themes for in game parties, such as farming (NXP/Scrip, pets, gold, etc), PVP, or just hanging out and chatting. Regardless, having and attending these events is always a great time! 10. Do it all again! - Last but not least (and my favorite option), create a new pirate! 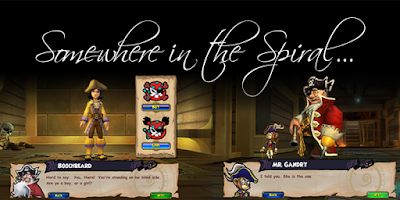 The game allows you to have up to 6 different pirates per account, so why not try out a different class? I love the feeling of starting the game all over again from the beginning, feeling like everything is new. 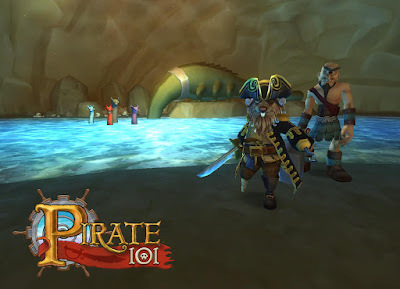 You can also start a new pirate with a friend and do all your questing together. I have done this in both Pirate101 and Wizard101 and it is so much fun to quest with someone! So there you go! Plenty of ways to keep yourself busy until the next update happens. Do you have a favorite way to stay busy in game? Comment below and tell me! And as always, thanks for reading and see you in the skyways! Great guide! There are so many things you can do in pirate101, and nice job putting them out there!